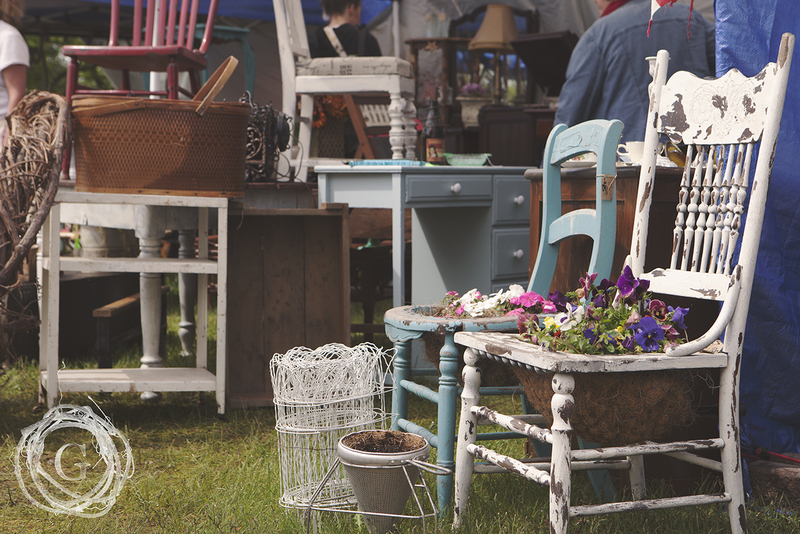 Antiquing can be a passion, a hobby, a job, a lifestyle, or a fling you love to flirt with. The adventure of antiquing is as unique to the person themselves, which makes it such an exciting world to dive into. If you are someone that likes to meet people and hear stories like we are, antiquing is peaceful, relaxing, fun and sometimes thrilling if and when you find that perfect item or score an amazing deal. After a few years of visiting flea markets, antique shops, salvage yards, garage sales and the like, we are hardly experts at antiquing but are slowly discovering the trade and wanted to share what we have learned with you! It can often be difficult to know where to start. Much like anything else that might be new to you, the best advice is just to start somewhere. Select an event or store and just dive in. 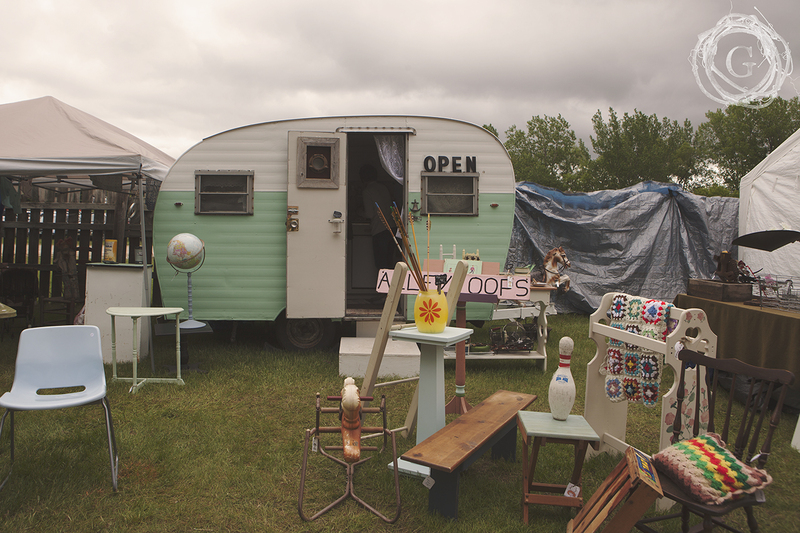 You can start big and head to one of the antique malls (in Minnesota, the best are in St Paul, Hopkins, or Stillwater)…which can be overwhelming, but you also can look around for hours and get a feel for pricing and variety. If that thought gives you an anxiety attack, then start with the small occasional pop up shops that are open only once a month or so and have more specialized items that are arranged beautifully. This can often be more of a relaxing (though sometimes more expensive) way to shop. A great question to ask yourself before you get started is, “Am I looking for something specific or just browsing?” The answer will help keep you on track and you won’t over spend on your budget! If you have decided that you are looking for a certain specific antique, make sure to research it online, check out pricing, history, markings to look for…that way, when you find something at a good price you can feel confident about purchasing it right there or bargaining the price to where you know it is worth. A word of caution if we may (some that comes from experience), it can get very easy to just start buying little things and starting a collection that ends up just taking up space and becoming a money pit. 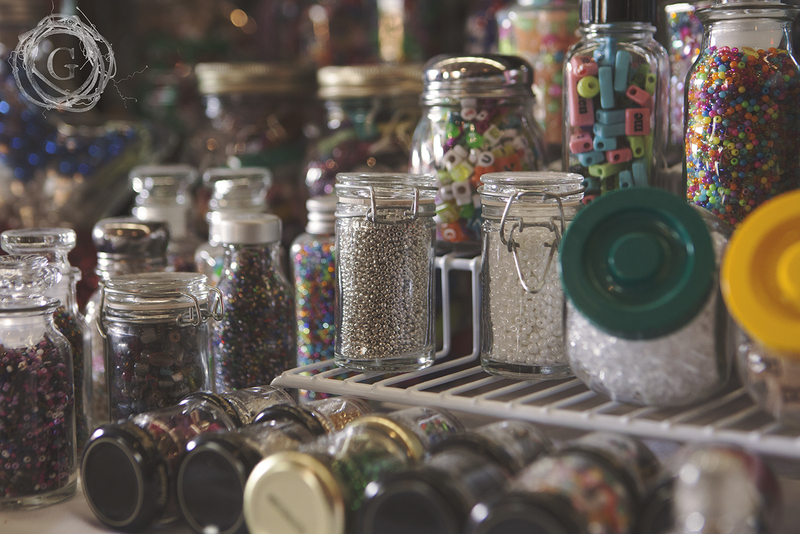 Those tiny treasures can be cheaper and adorable and it is easy to find yourself wanting to go home with something. 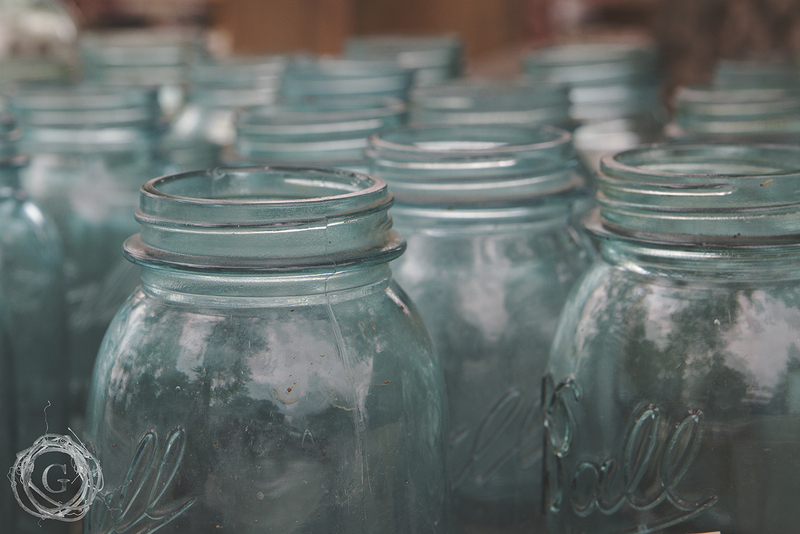 Set some ground rules for yourself of only purchasing antiques that you’ll actually use in your home, or once your purchases fill a cabinet, you have to start purging. There is no point buying a ton of stuff just to have it and watch it collect dust in your garage. Be prudent with your purchases and wait for the perfect items to come along, because they will, and at the most unlikely places. Knowing where to look is the secret of finding great pieces. We know, we know, you want the answer to…”but how do you know where to look?” Pieces worth hundreds have been sold at Goodwill and garage sales for pennies. Auctions will sell pieces in bulk, and if you know what to look for, you can get a great deal. Most antique dealers know exactly what the market can handle and the internet has made even the small town stores have big city prices, so the trick is to find the items before the dealers do. Garage and estate sales are crawling with people on Thursday mornings for a reason, that is when you get the best stuff. Always check the paper or online for estate sales, garage sales, and even for specific pieces on Craigslist. You could also try your hand at picking, (picking is the art of talking someone into letting you go through their stuff and offering them cash for their items). This unique hunting method however requires building trust, having an eye for a diamond in the rough, spending a lot of money in fuel, and a lot of time on the road. Most people won’t tolerate someone just coming up to their house and knocking on their door, so though picking is the way to get the best deals, it also requires the locals knowing who you are or trusting you. Building relationships, even random ones at coffee houses or with a city council member can really help if you choose this path. Trust is important in all levels of antiquing. If a store owner sees you shopping enough and gets to know your tastes, they might give you a discount or buy pieces with you in mind. These relationships are important as the community is very tight. If you are someone that respects history and shows interest in their items, which are often lovingly curated, then you never know where those new friendships will lead you. 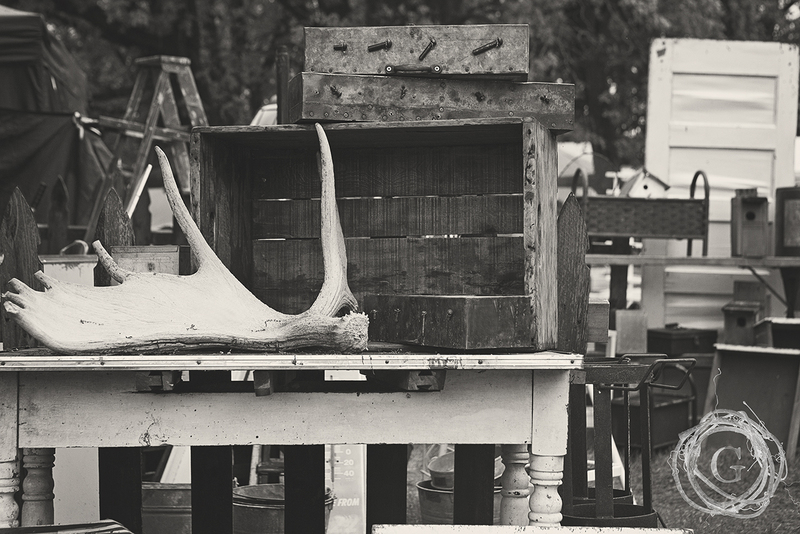 The other weekend, we visited the very last Elko Traders Market. In just that visit which lasted a couple hours, we met amazing artists, sellers who had been at this profession for 30 years, a wonderful woman told us how to make Norwegian egg coffee, and an auctioneer said he would help us navigate how to get the most out of an auction. These folks have fascinating stories and love sharing their passion. They are also a great resource in knowing what other markets are out there, some which are hard to find the conventional ways. Some may even share a secret source or two! Starting with one market immediately opens the door to so many more resources. It does take time and effort, and it helps to be genuinely interested in hearing stories and learning new things. The people you meet make it so rewarding, and once and a while you get an amazing piece of heritage furniture for your home, or that one bowl to complete your dishware set, or find a very expensive piece of cookware for $10. We have quite a few favorite haunts, one of course is Bauer Brothers, and we always enjoy the pieces Elk Heart Design curates. Another are the occasional stores in Carver, which are always changing. Poor Richards Antiques in Bethel, MN, is one of our secret finds. And there is always a deal to be found at Nickle Dickle Days in Waconia. The big shops in the cities are fun to look around in as well and sometimes they will have exactly what you’re looking for. But most of our favorite places have been discovered when there is a little extra time during a country drive and you happen to stop in a little out of the way shop. I think that is what is the most appealing thing about antiquing, that it makes you slow down and take your time, and enjoy the life you actually live in. And if you have kids in the car, the bonus is you are teaching them all of these valuable life lessons and passing on a love for heritage and history too!